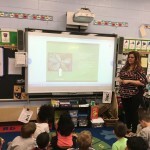 Stacey is an Instructional Technology Intervention Coach in East Providence supporting elementary schools. 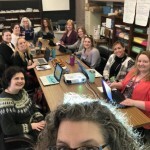 Stacey is excited about networking with other schools districts, supporting teachers in taking risks with blended learning that will benefit students, and learning from others so she can bring the learning back to her district. Her educator superpower is the Ability to See Into the Future. This is the ability to see the potential in each student and know they will all succeed to a path of higher education. 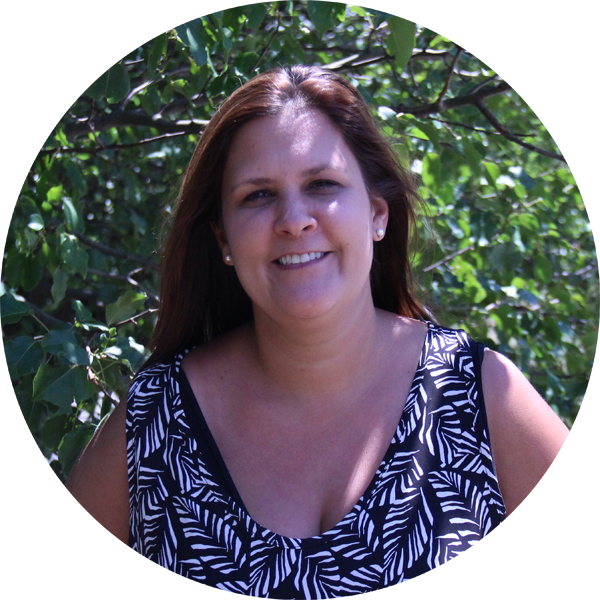 Orlo Avenue School's 2015-2016 Teacher of the Year. In collaboration with other fellows, Stacey started #NerdFestRI, a monthly meeting of Tech Coaches from various districts in the state.